Gérard Jugnot (born 4 May 1951) is a French actor, film director, screenwriter and film producer. Jugnot was one of the founders of the comedy troupe Le Splendid in the 1970s, along with, among others, his high-school friends Christian Clavier, Thierry Lhermitte, and Michel Blanc. Then Josiane Balasko and Marie-Anne Chazel joined them. 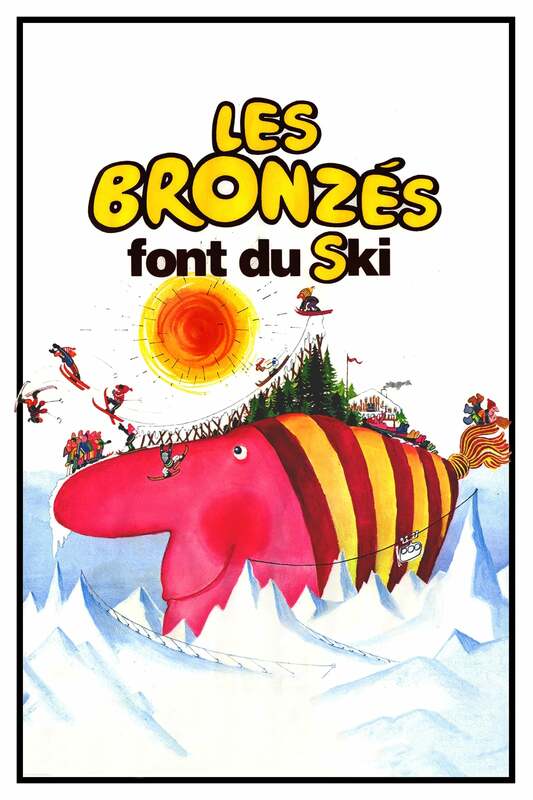 The group adapted a number of its stage hits for the cinema and was extremely successful in films such as Les Bronzés (1978), Les Bronzés font du ski (1979) and Le Père Noël est une ordure (1982). Jugnot gained international fame for his lead role in Les Choristes in which he played Clément Mathieu. The last movie he directed was C'est beau la vie quand on y pense (2017). Jugnot is the father of comedian Arthur Jugnot, born in 1980 to Jugnot and wardrobe designer Cécile Magnan. He was made Chevalier (Knight) of the Légion d'honneur in 2004.